When you think about online search, what is the first website that comes to mind? I’m sure for many of you, the word Google pops into your head almost immediately. And with good reason! There are about 3.5 billion searches happening on Google every day. Not to mention, people are searching for local businesses and restaurants all the time. And 90% of online journeys start with the use of a search engine. As a restaurant owner, don’t you want to be where they’re looking online? Of course you do. Having a presence on Google is essential for any business today. Claiming your Google My Business Listing is an easy way to ensure that you’re in control of your business’ presence on the site. 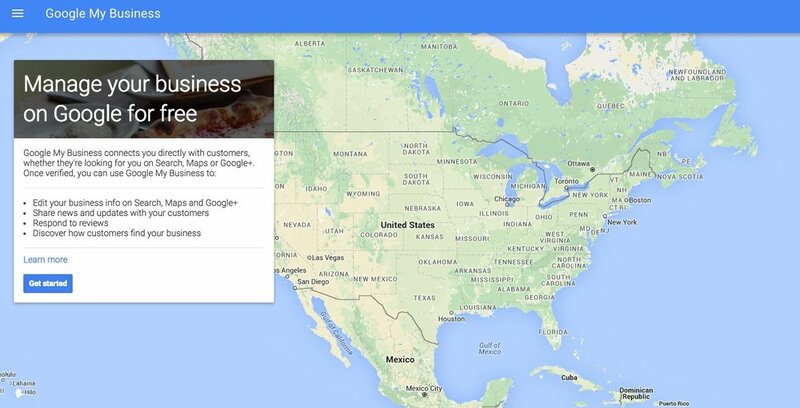 In this tutorial, we’ll show you how to claim your Google My Business listing. Step 1: Search for your business on Google. Step 2: Click on “Own this business?” on the right side of the screen. Step 3: You will be prompted to sign into your Gmail account. 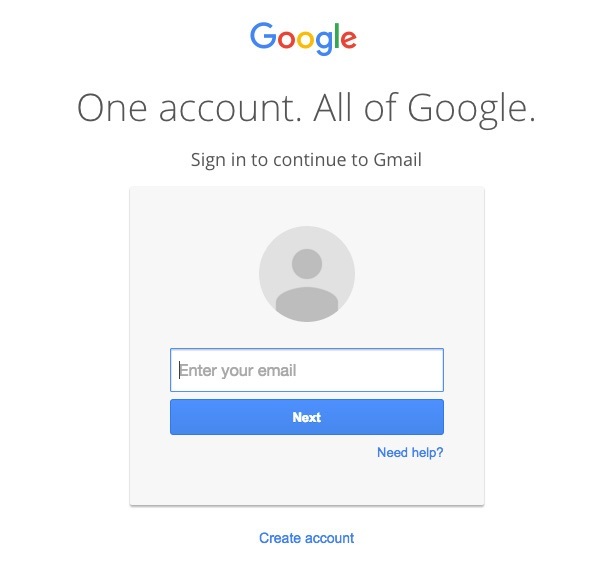 If you do not have a Gmail account, create one. Step 4: Once you’re signed in, you will be taken to a map. Search for your restaurant and find the correct listing on the map. If your listing doesn’t appear, choose the “Add Your Business” option and enter all relevant information. Step 6: Ensure all of your business’s information is correct. If you need to make changes, choose the option “Verify Later.” If all of the information is correct, skip to step 9. 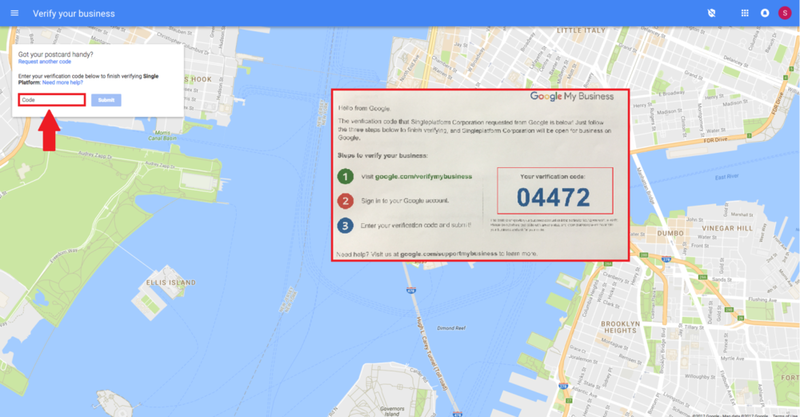 Step 7: You will be directed to your Google My Business page. To familiarize yourself with the tools Google provides, take their tour. Edit any of your incorrect information now. Step 9: Choose your verification method and follow the instructions provided. Step 10: If you choose to verify by mail, make sure to be on the lookout for a postcard from Google that will arrive in 1-2 weeks. Once the postcard arrives, make sure to follow the steps on the postcard to finish your verification process. 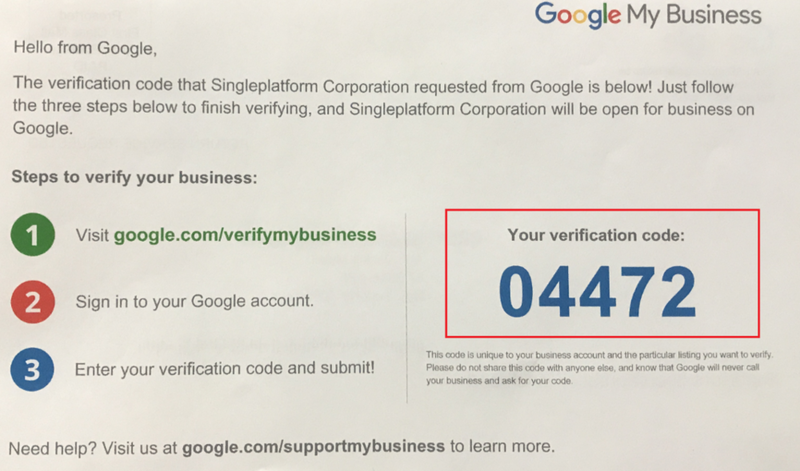 Step 1: After you have requested to verify your business by mail, you should receive a postcard such as the one below with a numeric code. Step 2: Login to your Google My Business account and a message about verifying your listing should appear at the top of the page. Click the button labeled ‘Enter Code’. Step 4: Once you enter the code, click ‘Submit’ and the verification process is completed! 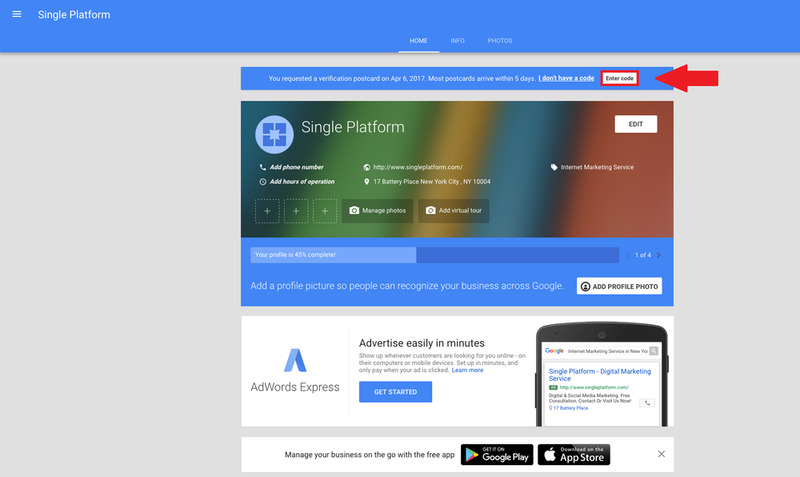 Success -you’ve claimed your listing on Google My Business! 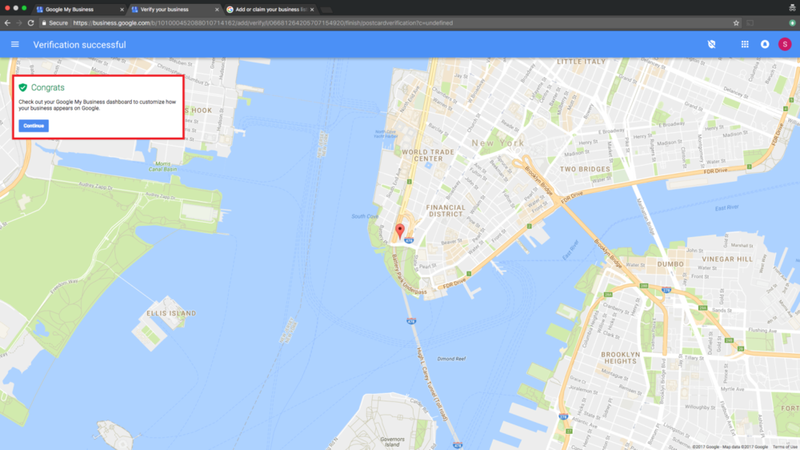 As you can see, it’s possible to claim your Google My Business listing on your own, but the steps are time-consuming and can be complicated for a busy restaurant owner! We want to help. Thanks to our relationship with Google, our Customer Success team has the ability to verify a listing on your behalf and grant you access to have full control over that page. If you would like us to handle this process, please contact SinglePlatform and provide the email address you would like access through. Want to learn how to claim your business on other sites? Check out our how-to guides on getting your listing on TripAdvisor and Yelp!